An all-natural facial mask made with chocolate and every day ingredients you probably already have in your pantry. 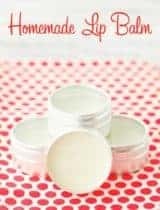 All-natural beauty often starts in the kitchen and what you put on your body is as important as what you put in it so I’ve invited some friends over the next couple of weeks to share their favorite healthy homemade beauty products with you to show you just how easy it is to make your own personal care products from scratch. 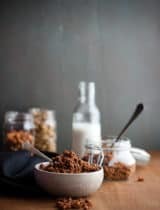 Please welcome Cheryl from Tidymom today who is sharing her recipe for a chocolate oatmeal face mask. If you suffer from oily, acne-prone, aging, dry, or sensitive skin, or maybe you just like to pamper yourself and your skin. It isn’t really necessary to head to an expensive spa in order to give your face some special treatment. 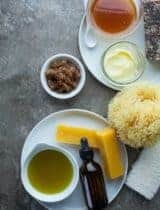 Best of all, you can make facial masks from natural ingredients you might already have around the house. Last year when I visited Stowe Mountain Lodge in Vermont I learned you could get a chocolate facial in their spa. I don’t know about you, but the words chocolate facial sure piqued my interest! The hotel told me they make the chocolate face mask right in the spa with ingredient you’d have at home! I knew when I got home I need to look up how to make my own DIY All Natural Chocolate Face Mask. It so simple to relax your mind while you pamper your body and soothe your soul with chocolate! 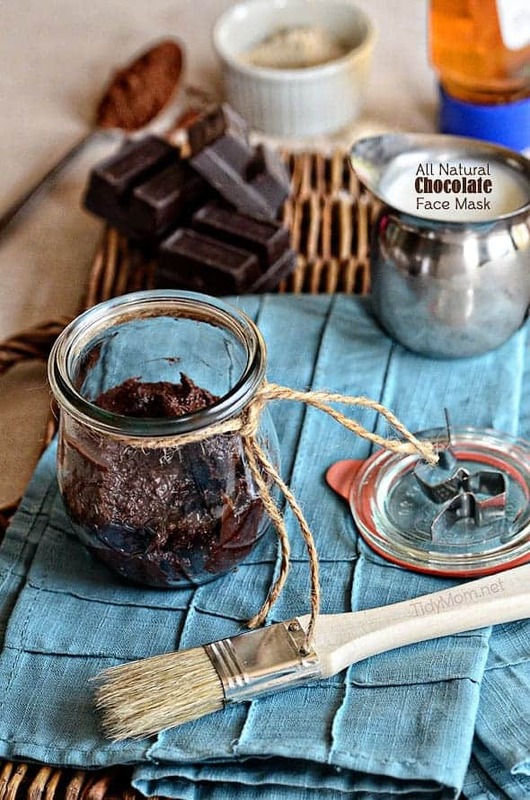 This decadent chocolate facial mask recipe is ideal for most skin types. 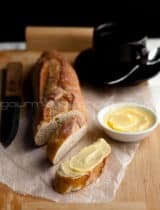 It’s filled with antioxidants that rejuvenate the skin, and will leave your face smooth, soft, and glowing. Why is this Chocolate Facial good for you? Chocolate is a great mood booster. Its scent and properties elevate levels of serotonin – a natural antidepressant. Chocolate produces endorphins in the brain that create feelings of happiness which help reduce stress. Even the smell of chocolate can have a calming effect. – pretty cool huh? Cocoa powder is a wonderful and powerful antioxidant. It protects and frees the skin from free radicals, that cause significant damage to skin layers. 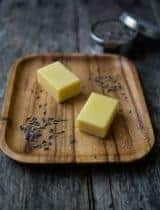 German researchers found that the flavonoids in dark chocolate absorb UV light, help protect and increase blood flow to the skin, and improve skin’s hydration and complexion. – I knew there was a good reason to LOVE chocolate! Oatmeal is gentle on the skin, yet highly powerful. Not only is it a gentile exfoliant for removing dead skin, it can also provide soothing relief from sunburn, poison ivy or other irritations. Oatmeal is also said to heal skin and open pores. It’s been used to promote healthy, beautiful skin for a long time. Honey is a great anti-bacterial agent, deeply cleanses your skin, and opens up clogged pores. Cream adds moisture to your skin. Hydrates your skin and softens delaying the appearance of wrinkles and fine lines. 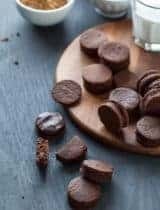 Now that you know all these benefits a chocolate facial, you can make your own chocolate face mask recipe and aid to your skins youthful look and nourishment. A chocolate face mask that nourishes your skin that you can make at home with every day ingredients. Using a small bowl and spoon or spatula, mix all ingredients until well combined. Apply immediately on face using a clean brush or fingers. Lay down, and leave on skin for 15-20 minutes. If you don't have oatmeal powder, simply use Old Fashioned Oats and pulse in a food processor, blender or Magic Bullet until if becomes powder If you want to use a brush, but don't want to hunt down a facial fan brush, I picked up a basting brush at WalMart that worked perfectly! This face mask can not be made ahead and stored. I put some in the refrigerator for several days and I could not get it to thin out enough to use. 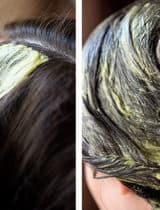 So I recommend mixing when ready to use for best results. Enjoy! It’s one of the best ways to relax and rejuvenate yourself after a tiring week and a cheaper alternative to heading to the spa. 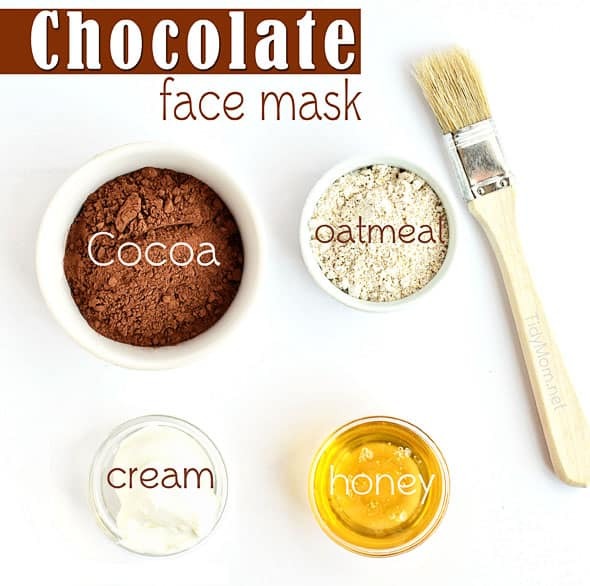 *Be sure to head over to Tidymom and check out another great DIY chocolate facial recipe today as well. Never miss a recipe again, get the latest recipes sent directly to your inbox! Have your cake and eat it too - is what I think when I see this! Love that I can use chocolate, oats, and honey as a mask! I may just want to eat the mask batter :) Pinned to group boards! I love this idea!! Sounds like an awesome face mask!! I can't wait to try it!! Another amazing face mask! Thanks! Chocolate is a perfect for everything,I could lick it off my face. 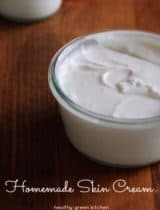 I've been making my leave conditioners for hair and face creams for many years now, and I do believe they are the best. This looks like a wonderful facial mask. It will be hard not to bake it and eat it! What a great way to pamper yourself! So what you're saying is that I'm supposed to essentially make chocolate frosting, then rub it on my face without eating it? I'll have to try very hard on that one! That being said, this is such a wonderful idea and a great alternative to the chemical-filled store bought options for face masks. Whaaaaaat, I would easily have eaten this for breakfast! Bet my skin would love it just as much as my stomach, though. This is just SO COOL! I just tried this and my face feels so soft and delightful! I'm happy to report that I don't feel that "tight" feeling after so many store bought masks. After I got through the 15 minutes of torture.... from wanting to eat, what smelled like, brownies off of my face I was good! Thanks! How long can i store this mask? Hi Michelle, She doesn't recommend storing the mask because the texture will not be the same after refrigeration, instead just mix up a small amount when you'd like to use it. Here you'll find fresh, feel good food made fast with recipes that don’t skimp on satisfaction. Everything you see is free from gluten and processed ingredients with many paleo, vegan, raw and allergy-friendly options as well.